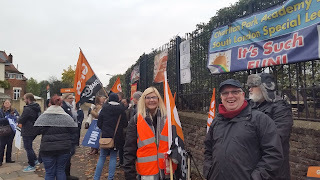 Over the last few months, some tremendous campaigns - and some important victories - have been organised across the London Region by the National Education Union. The year began with an important victory at Charlton Park academy in Greenwich. Six days of GMB/NEU strikes led to talks at ACAS that secured an agreement that nationally negotiated Burgundy and Green Book rights would apply for all staff. 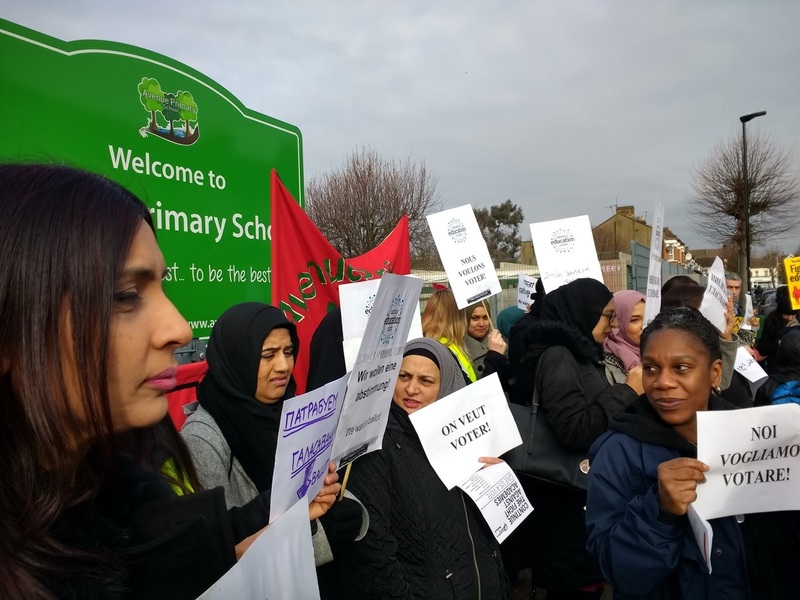 The campaigns against academisation in Newham have been building ever since Avenue Primary School took its first day of strike action last year. 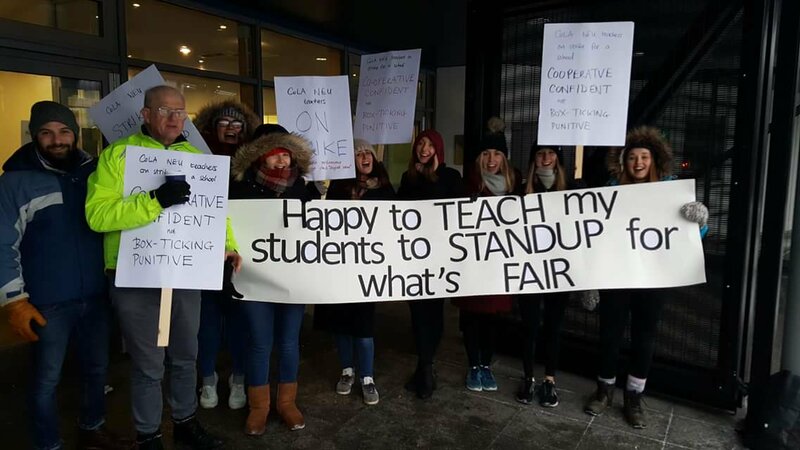 Since then, NEU colleagues at Cumberland and Keir Hardie schools have also taken strike action. 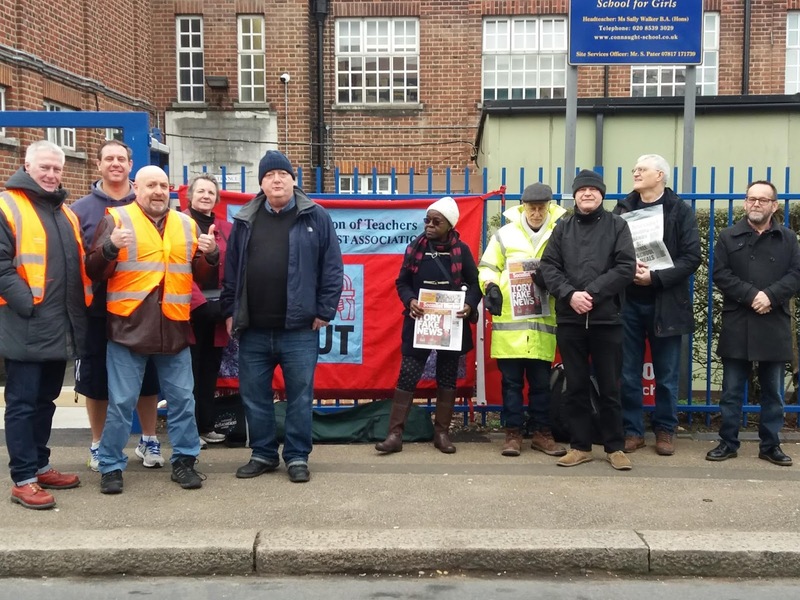 They have been backed by a vigorous community campaign that has seen dozens of parents support NEU picket lines. Now, that campaigning is beginning to win! Avenue Primary was meant to have been converted this Easter - but Governors were unable to do so after a local parent won the first stage of their legal challenge at the High Court. The challenge, that the school had not carried out meaningful consultation, could go all the way to a full Judicial Review. If won, that could have significant consequences nationally. It looked as if Governors at Keir Hardie Primary were going to vote for conversion on 19 April but, in the last week of term before Easter, parents were sent a letter saying they were not going to convert after all ! Newham’s campaign has also won support from local councillors, including the Labour Party’s new candidate for the Mayor and a motion was passed at the Full Council meeting that ‘strongly discourages’ schools from considering academisation and calls for binding parental and staff ballots in schools that still plan to academise. 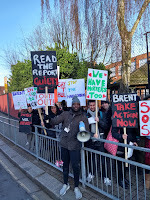 Even where our action could not stop transfer, like at Village School in Brent, the solid support for action has shown the strength of the Union and of the campaigns we are able to organise. 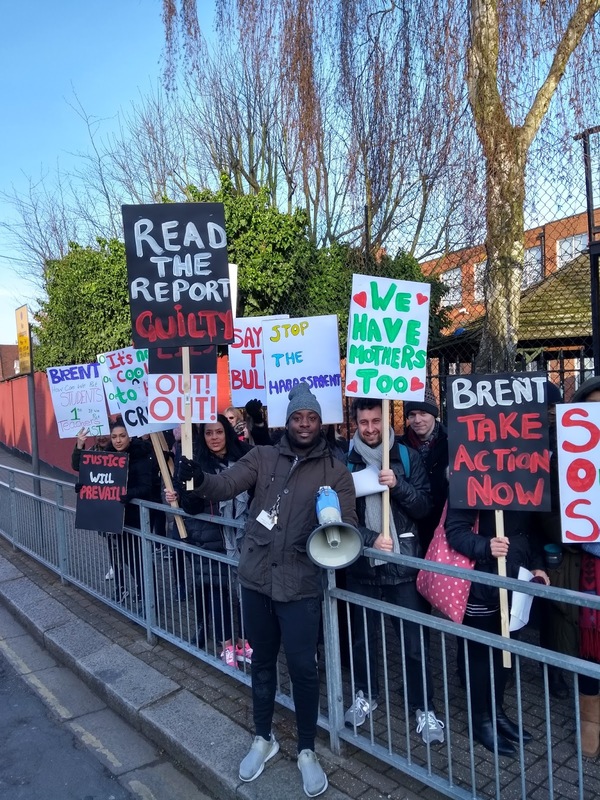 That may have helped contribute to another victory, at Leopold School in Brent, in a dispute over ‘unacceptable management style’. A last-minute deal secured in negotiations meant members were able to meet at the school-gates on the day of a planned strike, vote that they were happy with the outcome, and all go into work together! 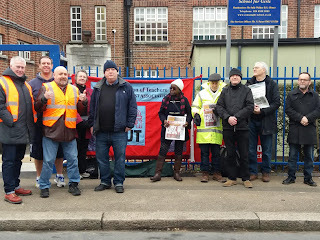 Members at COLA Southwark look to have achieved important gains in a dispute over appraisal after taking strike action in March. 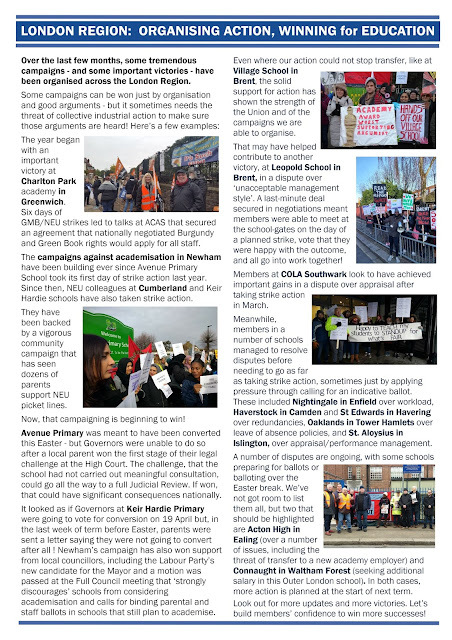 Meanwhile, members in a number of schools managed to resolve disputes before needing to go as far as taking strike action, sometimes just by applying pressure through calling for an indicative ballot. 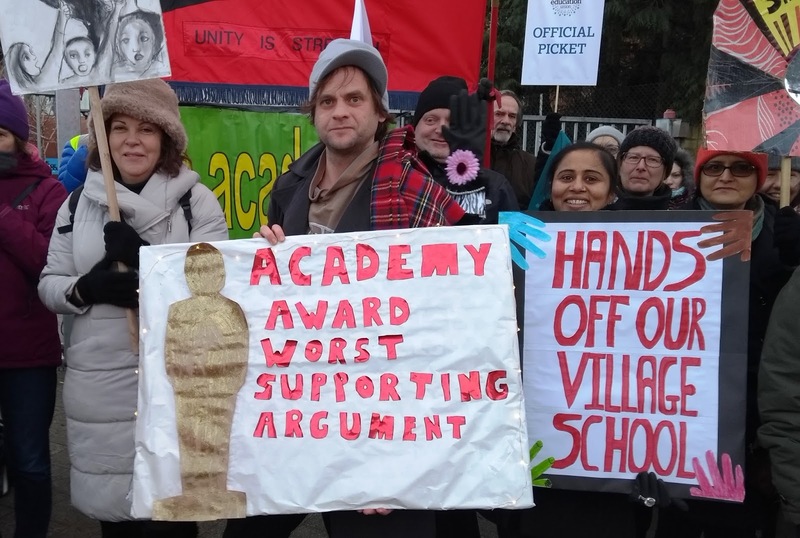 These included Nightingale in Enfield over workload, Haverstock in Camden and St Edwards in Havering over redundancies, Oaklands in Tower Hamlets over leave of absence policies, and St. Aloysius in Islington, over appraisal/performance management. 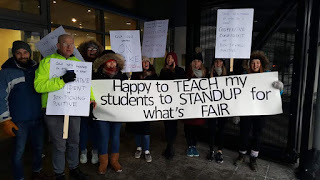 A number of disputes are ongoing, with some schools preparing for ballots or balloting over the Easter break. 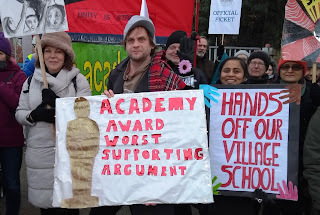 We’ve not got room to list them all, but two that should be highlighted are Acton High in Ealing (over a number of issues, including the threat of transfer to a new academy employer) and Connaught in Waltham Forest (seeking additional salary in this Outer London school). In both cases, more action is planned at the start of next term. Look out for more updates and more victories. Let’s build members’ confidence to win more successes!